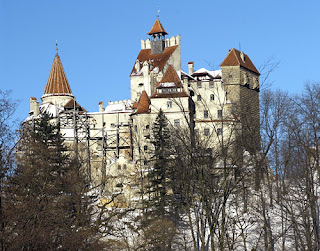 Bran Castle is sometimes known as Dracula's Castle. 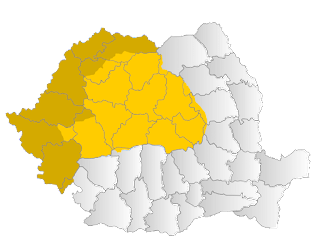 It lies close to the former borders of the principality of Wallachia. However, this was the royal residence of Queen Marie of Romania. 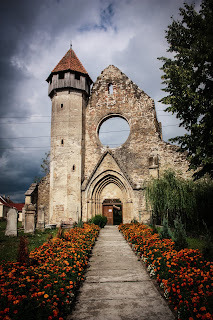 This was built by the Teutonic Knights during the time they were in the Transylvanian region. This was when one of the Hungarian Kings invited them to Transylvania to protect the borders. Next, is a photo of the castle known as Hunyadi Castle. 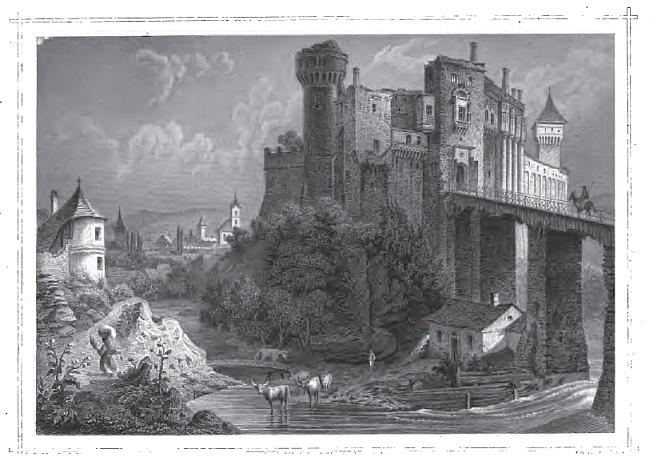 It was the main castle of the Hunyadi family in Transylvania. They were bitter rivals of the Tepes family. 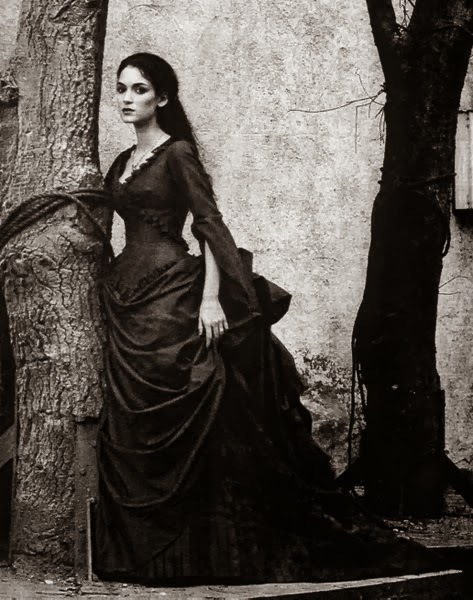 Both families were nobles, although one of these families was a Prince of Wallachia- the Tepes family, of whom many were famous or, infamous in their own right. 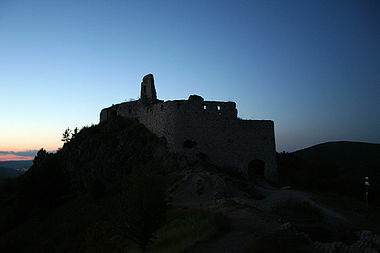 There was also the castle of Elizabeth Bathory, a Hungarian noblewoman who became infamous as the "blood countess." Only because she was an extended member of the Hungarian Royal Family, she escaped execution for her crimes. 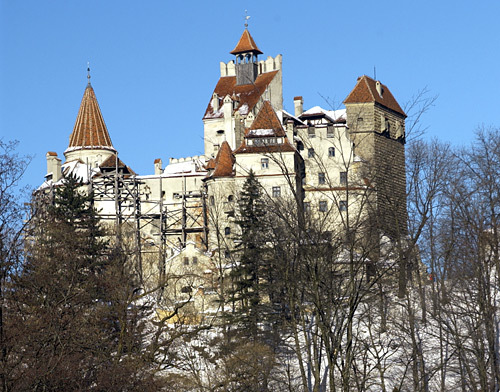 All of these castles are found in Transylvania or regions close to them. One assumes all of them are found in Transylvania, but this is not the case. Bathory Castle, as it became known was a part of the Kingdom of Hungary and it is now is what is now Slovakia. Because of its infamous resident, the 'countess of the blood' many assume that this was a part of Transylvania, but it was never that. It is linked with Hungary in part due to the people who lived there. The village nearby offers people the ability to go and see all three castles on day trips.